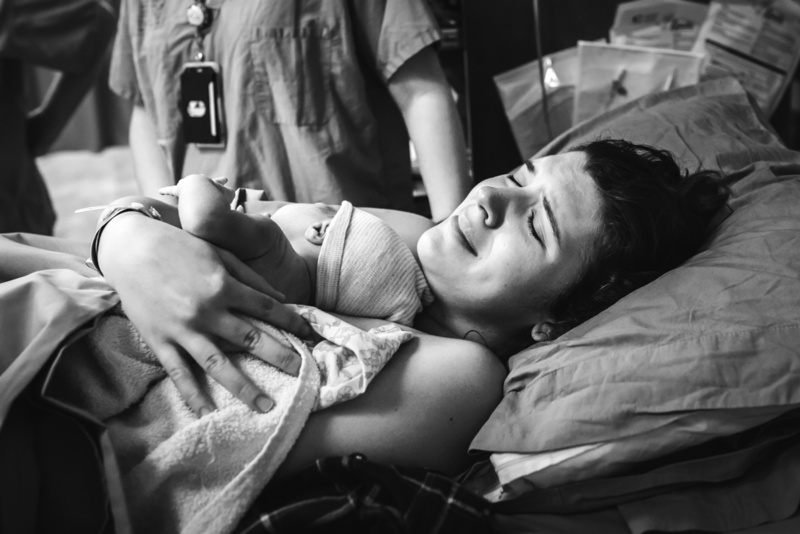 Birth photography has become a popular sub-genre of documentary photography that shows the raw, real, and beautiful journey of bringing new life to the planet. It seems fitting to spend a few minutes on this Mother's Day remembering how your mom earned the right to exclaim: "Hey, I brought you into this world, so [insert personalized threat]!" Thanks to a growing field of dedicated image-makers, birth and breastfeeding photography has helped bring the most fundamental parts of motherhood into the public light. These specialized documentarian​s not only deserve credit for normalizing images of early parenthood, but for glorifying the most delicate and fundamental stages in the lives of mothers and children. Rogers has been photographing births for over five years in Austin, Texas. She is the founder of the Public Breastfeeding Awareness Project, an initiative to normalize breastfeeding in public via documentary photography. 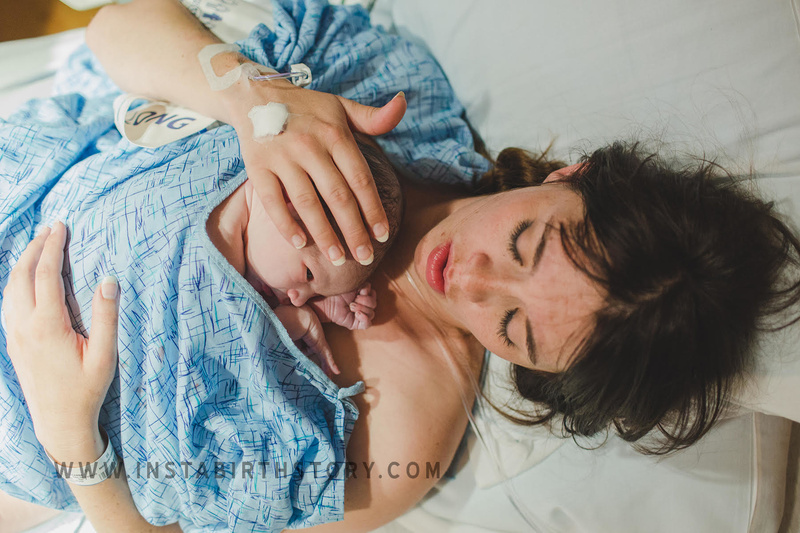 Why she's a birth photographer: "For me, birth photography is where my calling as a mother and my passion for photography intersect. From the beginning of my photography career, I searched for meaningful work, and I’ve found it." Check out her website and Instagram. After a stint in the Peace Corps, DePrisco (of Kansas City, Missouri) began photographing weddings with her husband, John. However, it was only a year ago that DePrisco says she found her personal niche in birth photography. The Photo Bus is also the brainchild of the DePriscos. But their first-born, Rossi Beth, who was born April 5, 2016, is the real object of their affection. Why she's a birth photographer: "The very first birth I photographed was when I was in college. I had no idea birth photography was even an industry then. In fact, I'm not even sure that it was. Fast forward a few years (January 2015), and a friend asked me to photograph her birth. I said 'yes.' It ended up being 54 hours of labor I was with them and I was sharing photos on Instagram whole time. 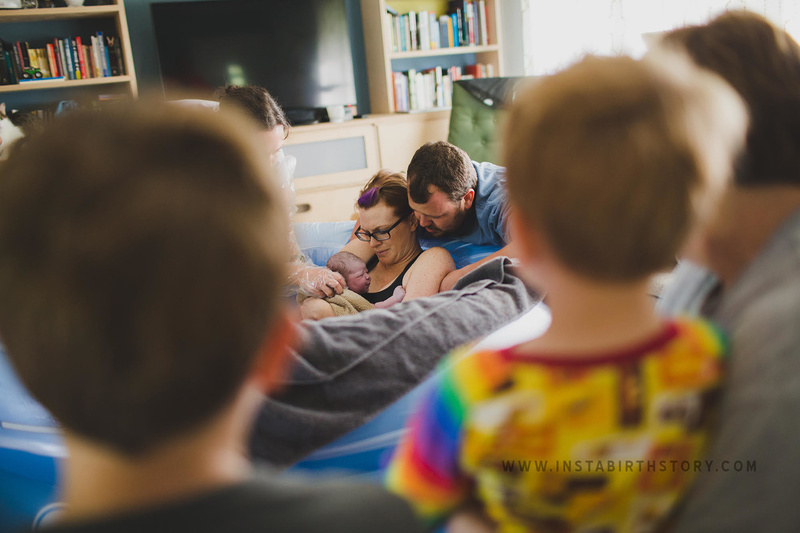 The visual real-time storytelling is ultimately what got me to turn birth photography into my main focus as a photographer." Check out her website and Instagram. 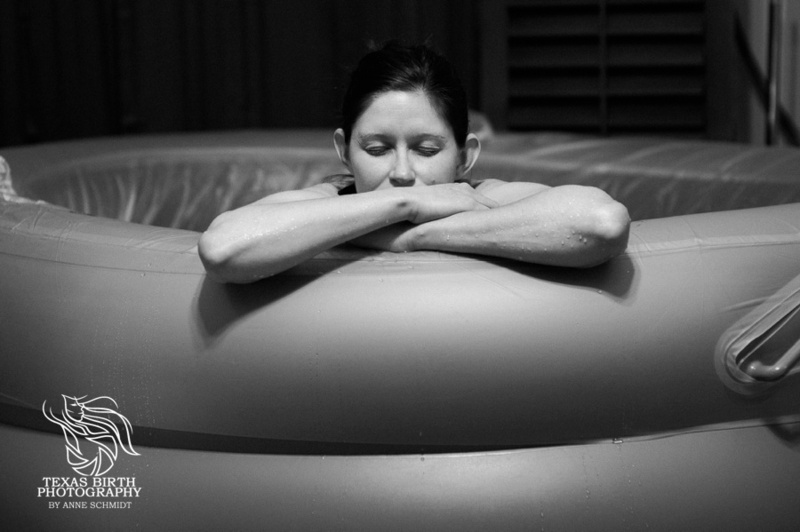 Originally a journalist from Maine, Schmidt's attentions began to shift to birth photography in the Houston, Texas area along with the arrival of her second child. She also has a successful family and wedding photography business. 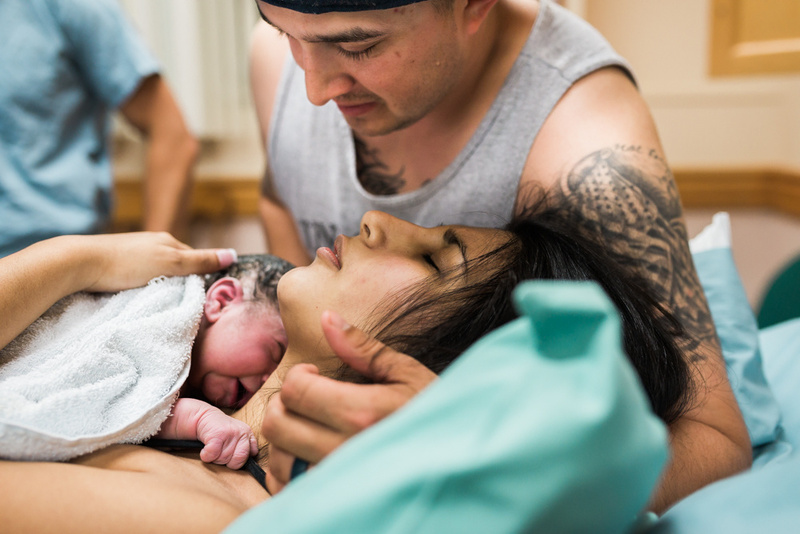 Stuemke is a military mom of three in Honolulu, Hawaii, whose interest in photographing births was inspired after her first three years as a doula. She will be moving her business and family back to their hometown of Springfield, Illinois soon. That intro shot!... brimming with life from edge to edge. You know what? I thought I did, but now I don't upon further inspection. The woman holding the baby - those aren't her legs. But the lady is holding the baby happily, and her and the man are both smiling at the, perhaps, surrogate mother? Just my guess. The smiling lady (adoptive mom?) is going skin to skin with the newborn for bonding purposes. It seems you're right. Head over to Leilani's website and you can see the title of the image is 'The gift of surrogacy'.